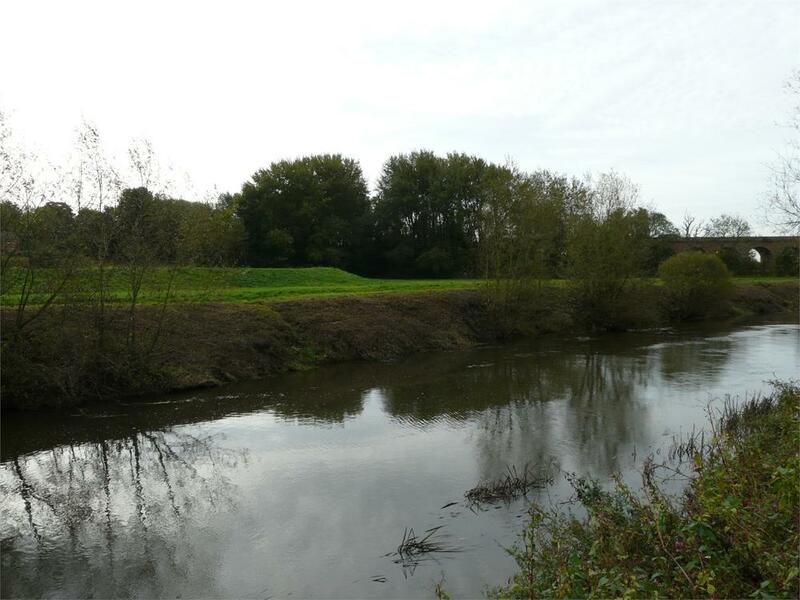 Along with the 155m of fishing rights there is the river bank and a further 3m strip to include the public footpath. Access to the river bank is via a public footpath that runs along the top of the river bank. The footpath is accessed from the public car park adjacent to the Environment Agencies floodbank. There are a number of fishing pegs along the bank and along this stretch there are a good variety of fish including Roach, Dace, Chub, Perch, Pike, occasional Greyling and Trout. The vendor will only sell such interest as he has in the boundary fences, ditches, hedges etc. There is a public right of way running along the river bank. The vendors are not aware of any of the land having been filled with any contaminate matter referred to in the Environmental Protection Act 1990. The vendors do not give any guarantees in this respect and advise the purchaser(s) to make such investigations which may be necessary to satisfy themselves that none of the land is so filled. The land is sold subject to, and with the benefit of, all other existing wayleaves, easements and rights of way, whether public or private, whether specifically mentioned or not. The land is for sale by private treaty. The agents reserve the right to conclude the sale by any means at their discretion. Interested parties are advised to register their interest with the agents in order to be kept informed of how the sale will be concluded. The land can be viewed at any time with a set of these particulars in hand. All viewing is undertaken at prospective purchasers own risk.